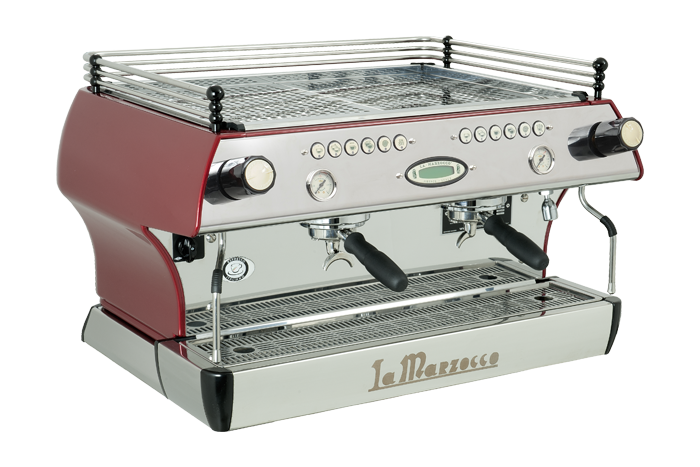 Illuminated Logos for the GB5 & FB80! 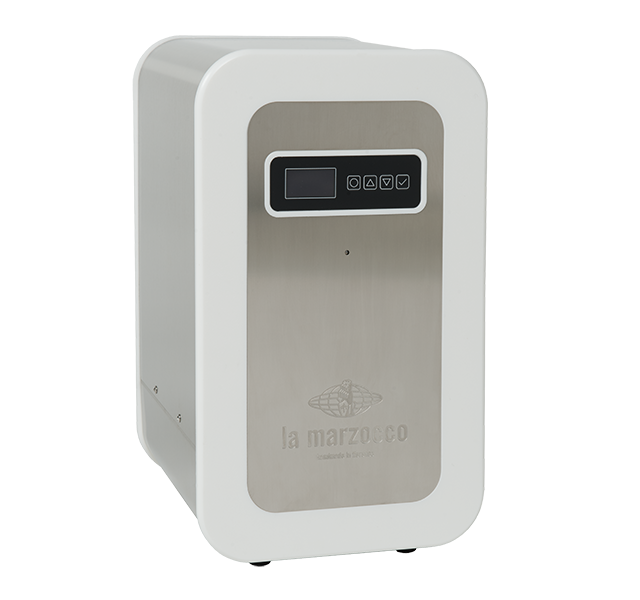 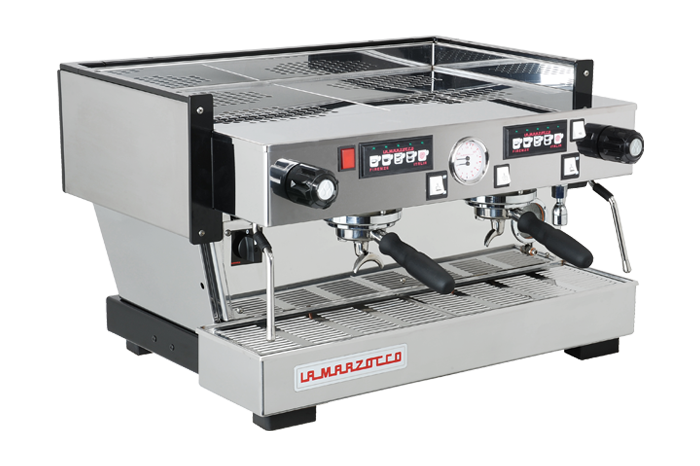 La Marzocco is proud to present the brand new illuminated logos, available on the GB5 and FB80 models. 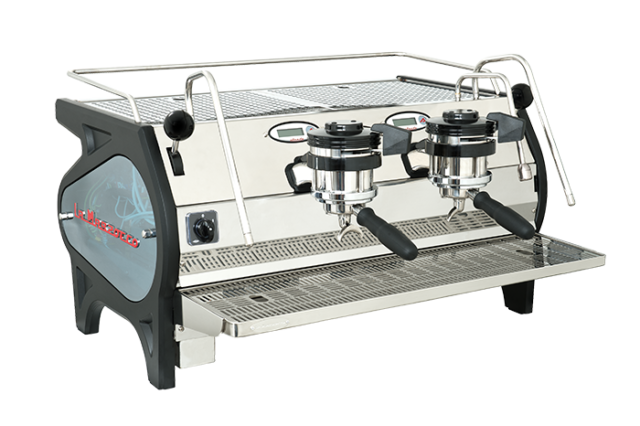 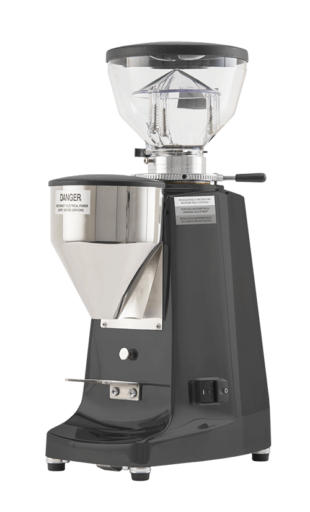 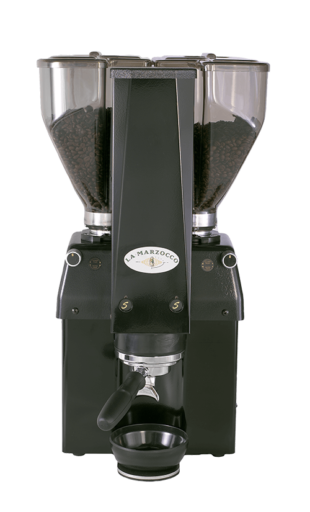 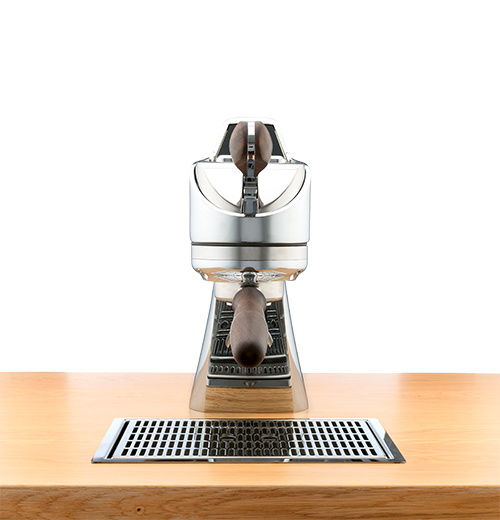 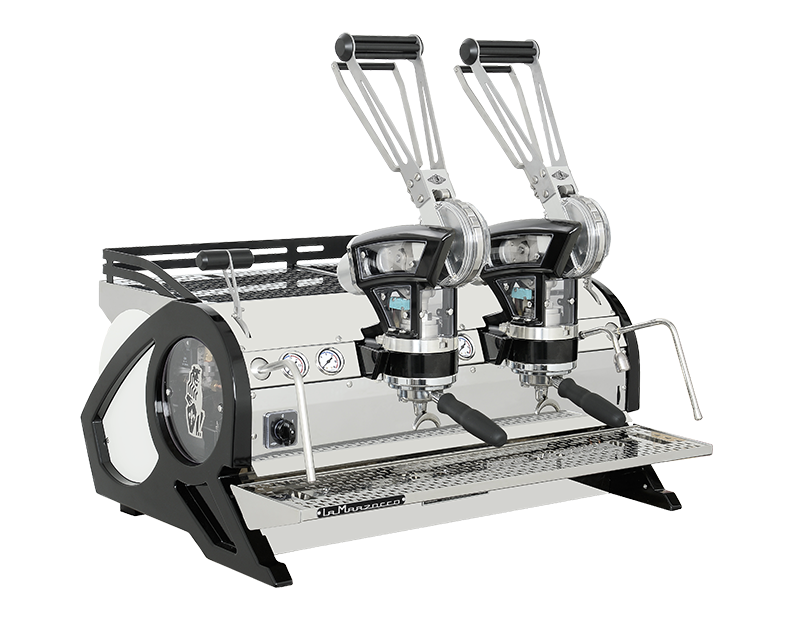 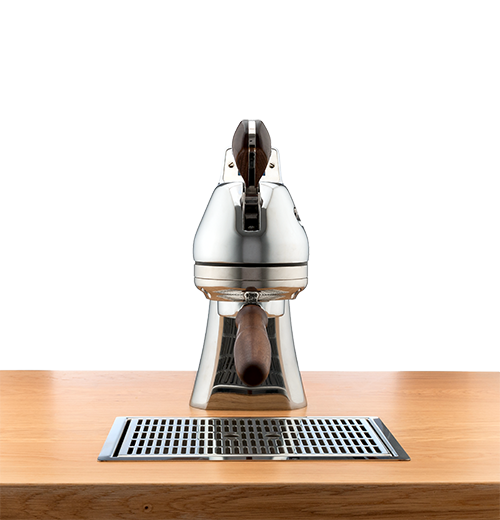 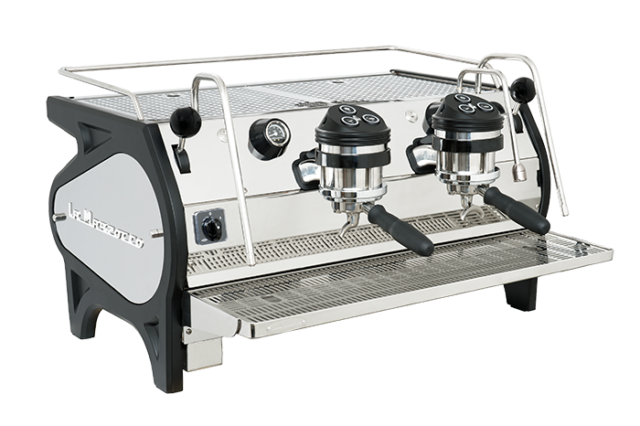 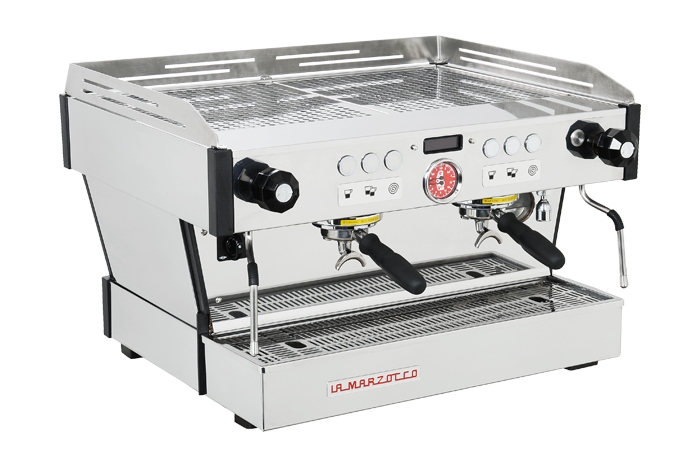 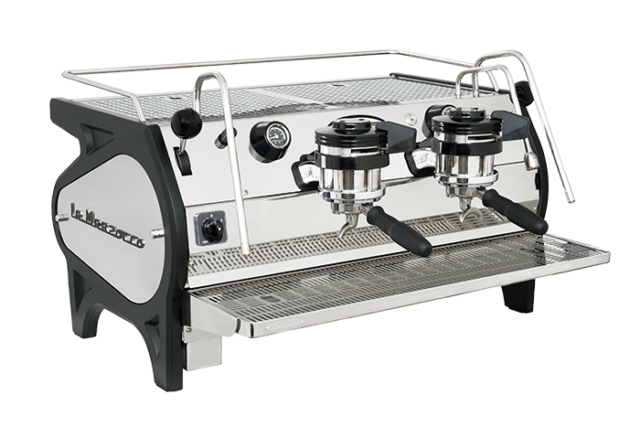 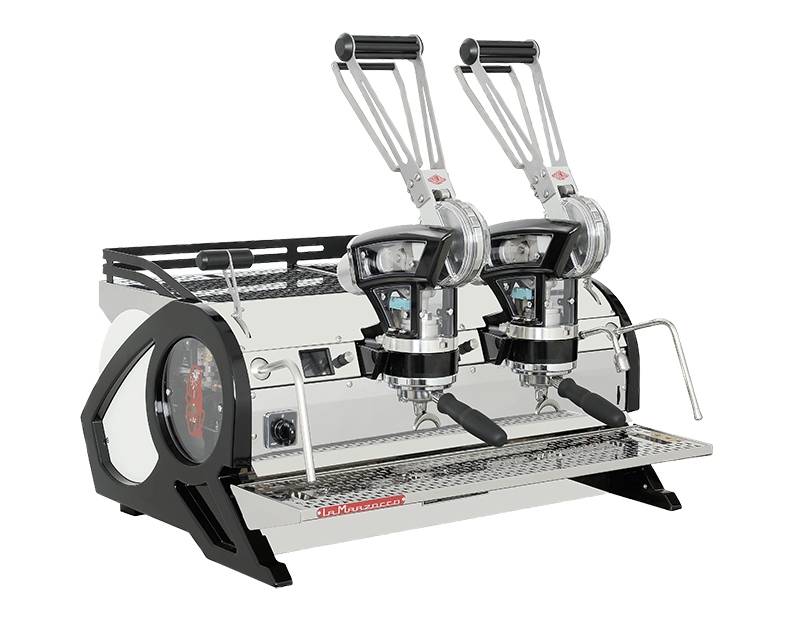 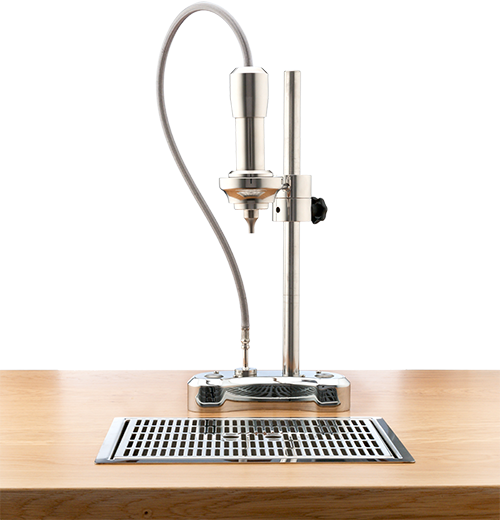 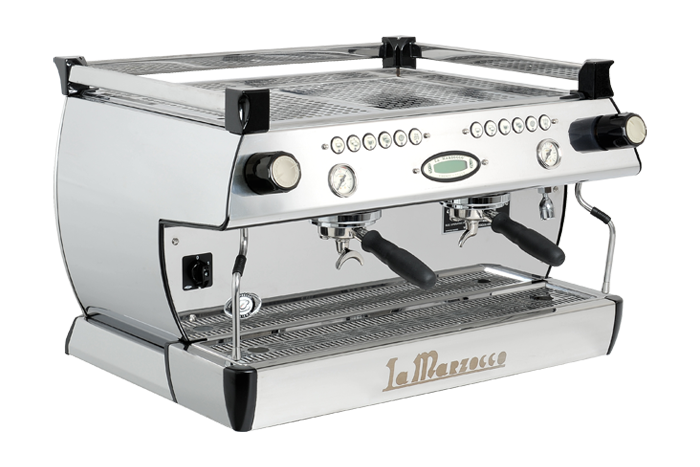 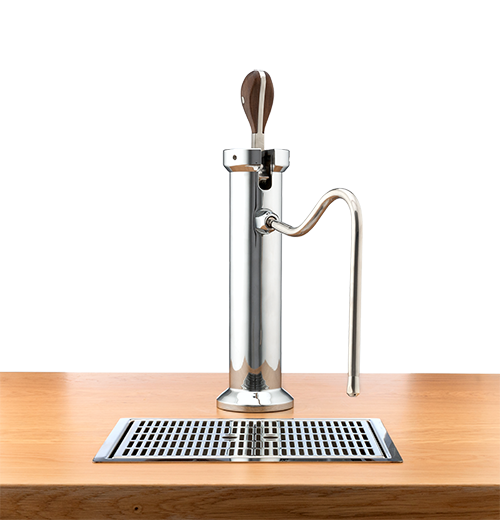 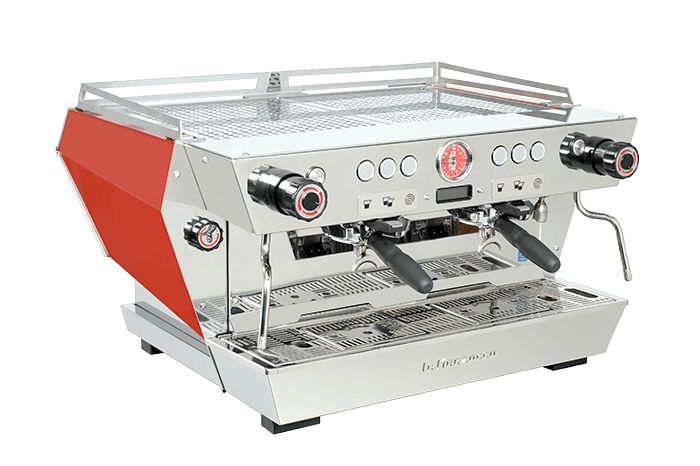 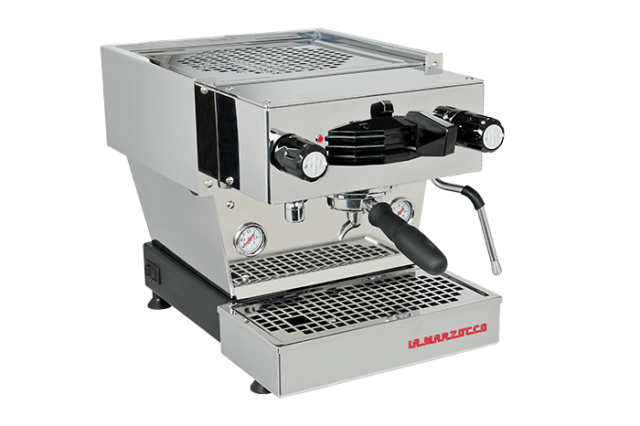 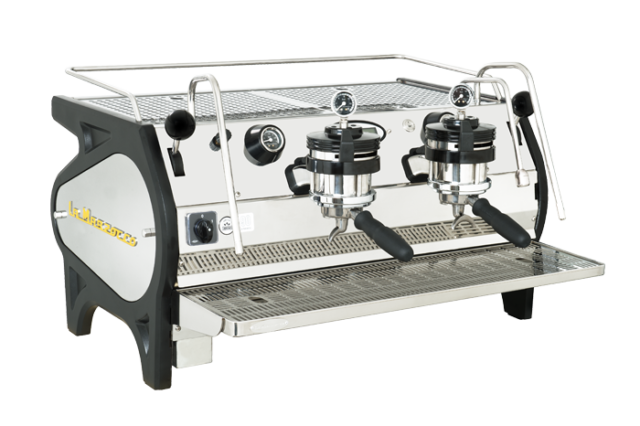 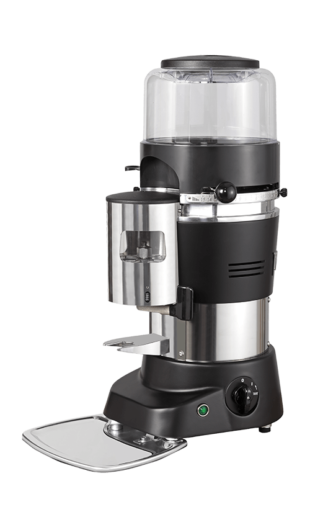 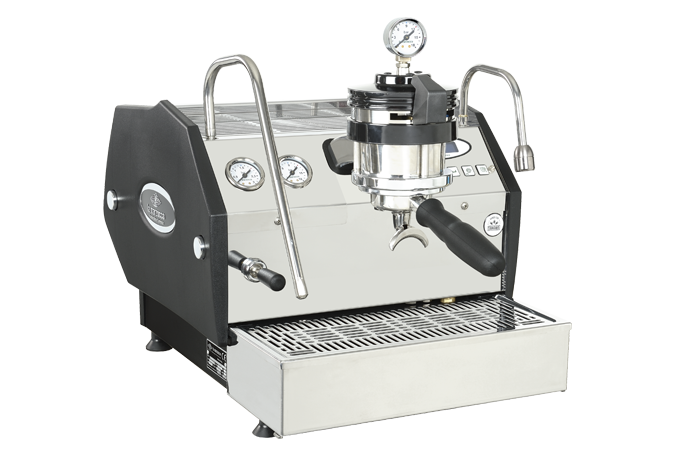 The front and back logos are equipped with LED strips which will light up and emphasize the beauty and style of your La Marzocco machine!